Bravecto is a highly palatable chewy tablet given to your dog once every 3 months. It works by killing paralysis ticks and fleas in the event of them biting your dog. 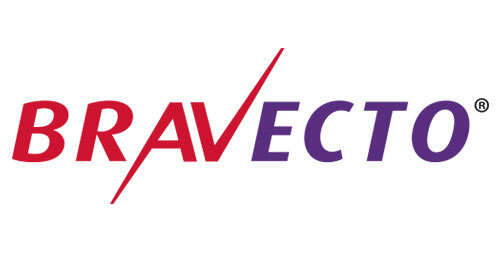 Bravecto is an effective way of preventing your dog from developing deadly conditions such as tick paralysis and uncomfortable conditions associated with flea infestations. Pacific Vetcare runs loyalty programs reducing the costs for owners of these products, please contact us on 6652-3455 so that we can tailor a parasite prevention program that meets your needs.